Shoreline Area News: All Twisted Up About Gerrymandering? Many Maps, One Voice, a short and informative history of redistricting in Washington State, will be shown in two performances at the Everett PUD building’s auditorium on April 6, 2019 at 7:00pm and again on April 7 at 2:00pm. Tickets are available online, starting at $5 for students. 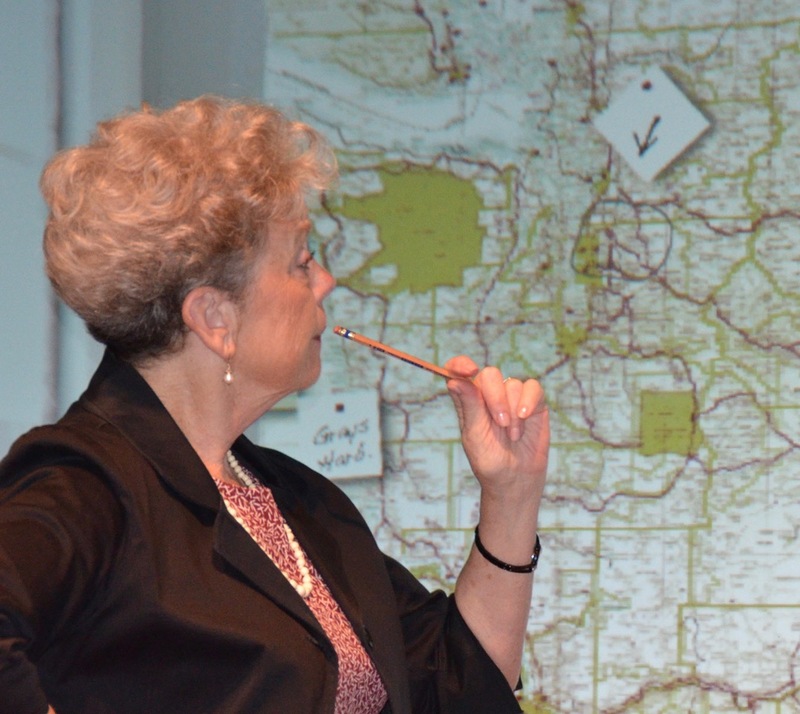 The one-woman play, sponsored by the League of Women Voters of Snohomish County and produced by Politics of the Possible in Action, engages the audience—educators, students, elected officials and the general public — with the challenges of redistricting. This lively and entertaining production is based on the actual experiences of four-term legislator, Mary Ellen McCaffree, played by veteran stage actor Jane Fellows. 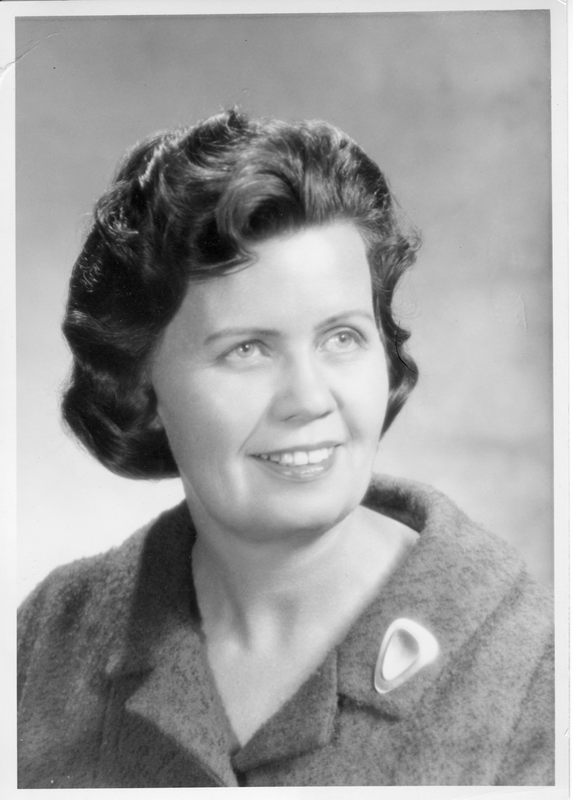 McCaffree was a League member in Seattle in the 1960s who advocated for more equitable school funding. She became well known and respected for her efforts, so much so that both political parties asked her to run for the legislature. She did so, was elected, and then fought to redistrict the state for the sake of education funding. 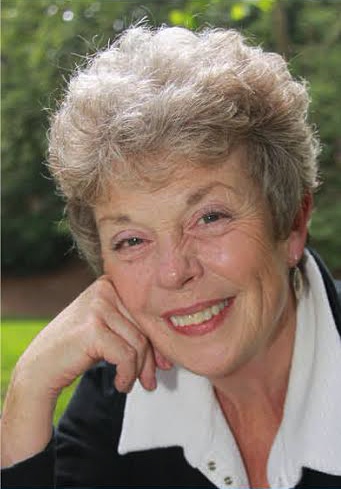 McCaffree wrote a book about her experience in the Legislature, Politics of the Possible co-authored by Anne McNamee Corbett. From this book the play was developed. With redistricting about to happen again in 2021, this one-woman play couldn’t be more timely or relevant. Many Maps, One Voice, is a short history of how redistricting was done in the '60s. The play, with references to Governor Rossellini, Senator Slade Gorton, Governor Dan Evans, and other politicos will appeal to history buffs. Importantly, the play brings audiences a deeper understanding of what citizens need to do in the future to ensure that redistricting is fair.